Welcome to Ginger Sushi Lounge Santorini! Perched on top of the volcano’s rim, nestled on the footpath adjacent to the main square of Firostefani is where we selected to introduce Santorini’s first, Sushi / Japanese Lounge. Firostefani is one of the last villages in Santorini, to keep its authentic island living. Many visitors come to witness the magical sunset here. Windmills and blue domed churches, such as Agios Gerasimos decorate our view. 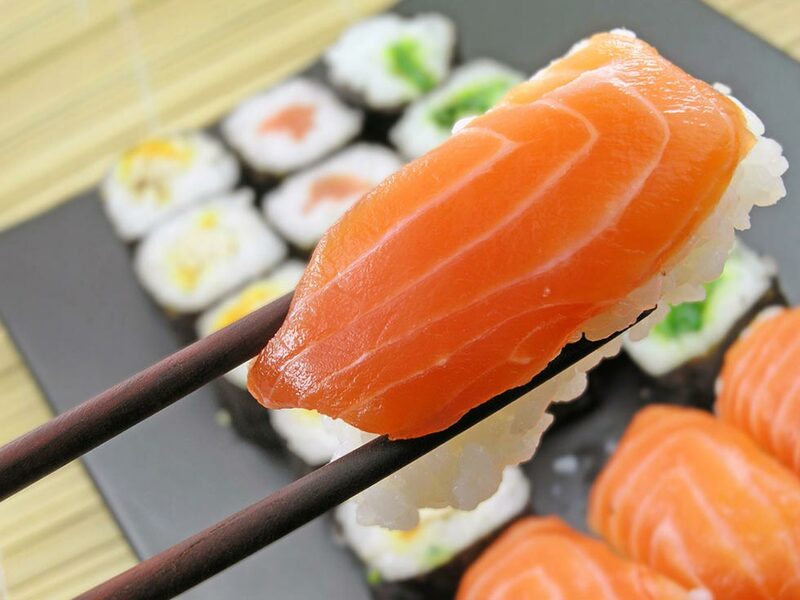 We invite you to try our locally caught fish, which has been considered by many of our patrons as being “the best sushi they have had in Europe”. 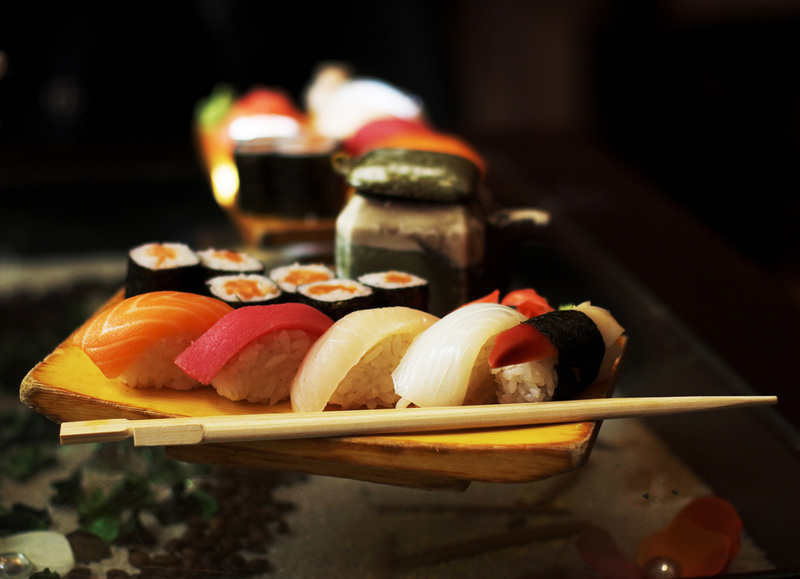 This genuine Japanese sushi restaurant is open daily from 6:30 p.m. until late. 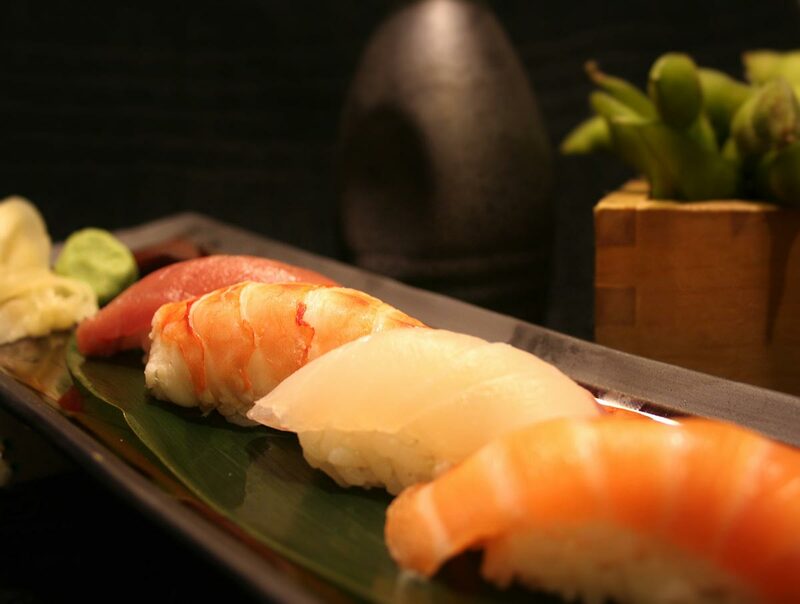 Our sushi and our recipes are created with first class elements such as locally caught fresh fish, native vegetables and fruits and high quality ingredients under the expertise of creative Japanese techniques. 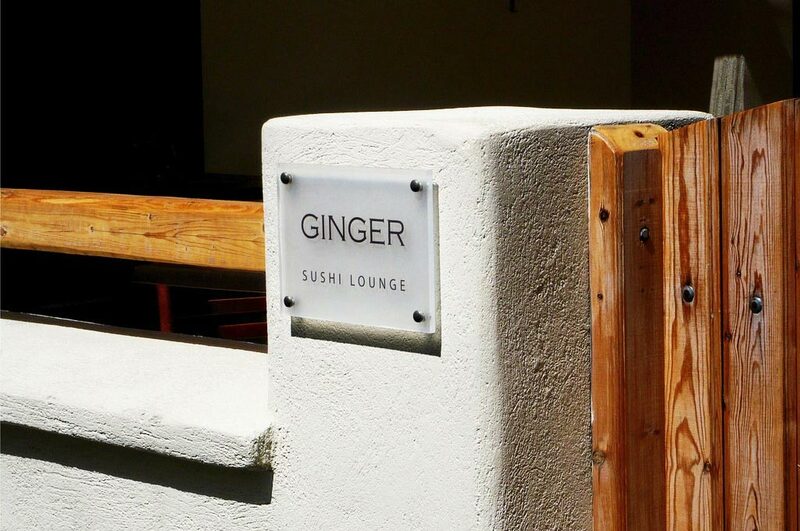 Ginger Sushi Lounge is a place where you can relax and enjoy. Either in our Sushi or Cocktail bar or lounging in our sofas we make sure you relax and enjoy while experiencing our creations. We love to introduce our staff to your experiences. 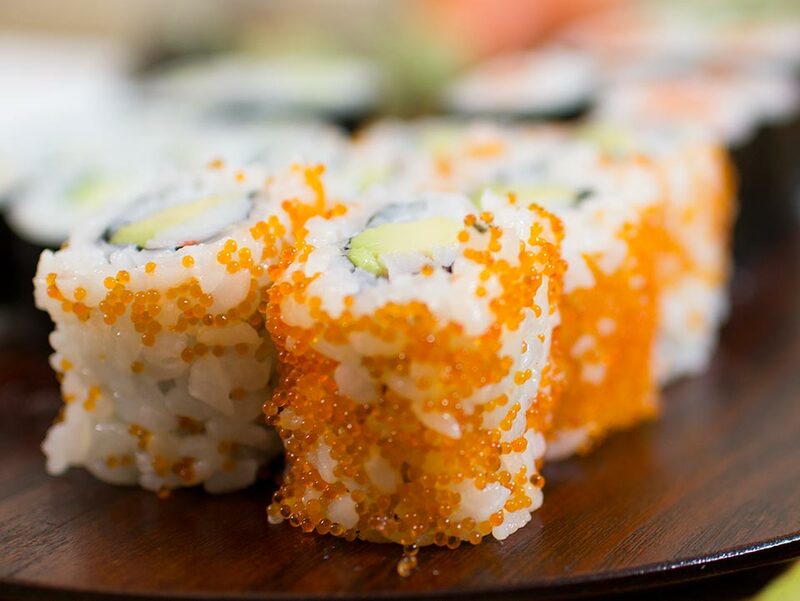 Ginger Sushi Lounge’s team is ready to adjust our techniques to your expectations and create personalized experiences either in our restaurant or in the privacy of your premises on a private function. Fresh Cocktail ideas and fusion culinary creations will open the door to a new gastronomical world and a guide you through a “Ginger Sushi Lounge” experience. 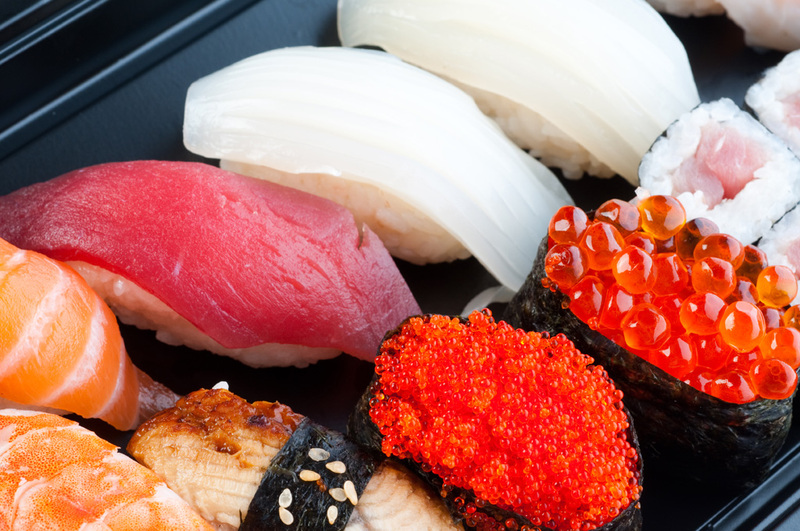 Enjoy a complete experience of Japanese flavors created with the freshest ingredients and traditional Japanese techniques. 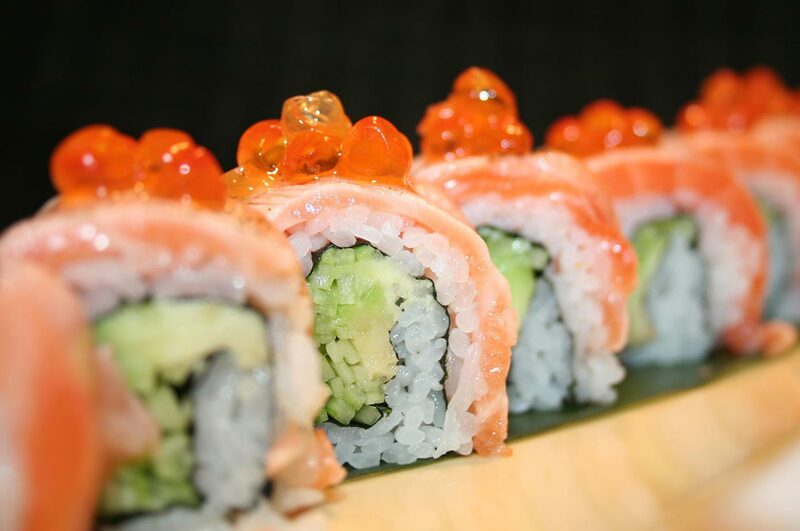 Start your Ginger Sushi Lounge experience with edamame, miso soup or the delicacy of your choice from our starter menu. Spring rolls, tempura combinations or vegetarian dishes will be some of your choices from a wide variety of tastes and flavor to start a great meal. 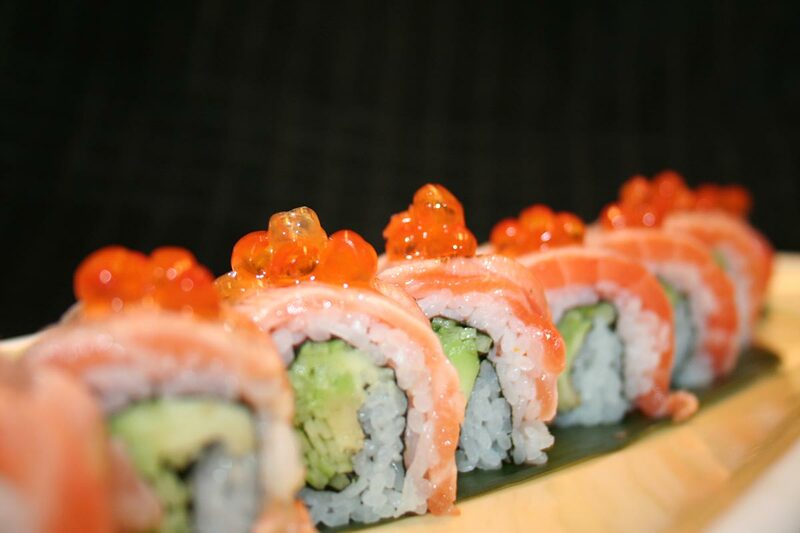 Don’t miss the truffle oil marinated snapper sashimi, a Ginger Sushi Lounge signature dish. “Beef Isiyaki” is also one of our most popular entrees. A tender beef fillet served on a hot volcanic rock sizzling on your table. Entrees such as the Beef Isiyaki or Miso marinated black cod are carefully prepared in the most traditional Japanese way. Our Sushi chef is always on board creating the most delicate sashimi and sushi combination and a variety of Makimono rolls. No matter how you order them, everyone loves a good cocktail. A cocktail is an alcoholic mixed drink that contains three or more ingredients—at least one of the ingredients must be a spirit and… We definitely know how to do it. 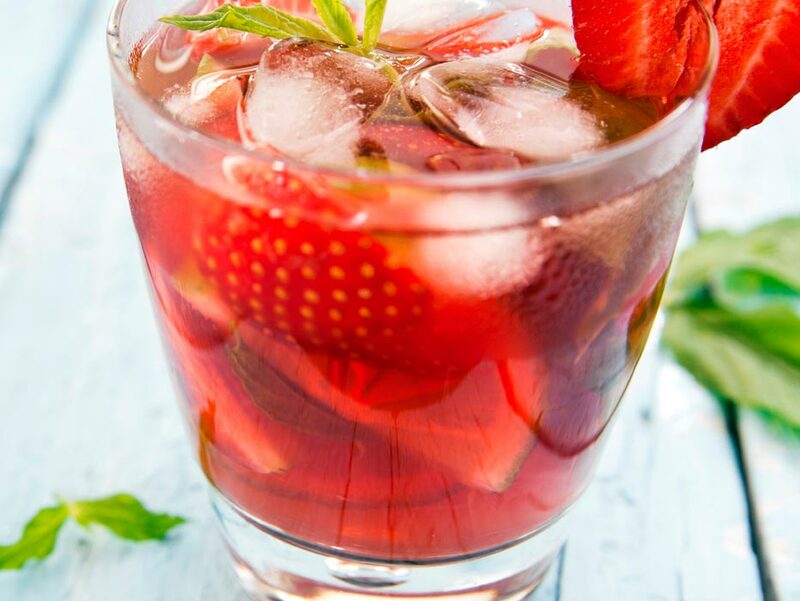 In our Cocktail Bar you may enjoy the finest liquor combined with the freshest flavors in mouthwatering homemade mixes that will challenge your tastes. Experience your favorite cocktail, classic recipes or get in to a cocktail adventure. Surprise your guests with a creative and fine flavor of the Japanese culture while enjoying a refreshing cocktail or champagne. 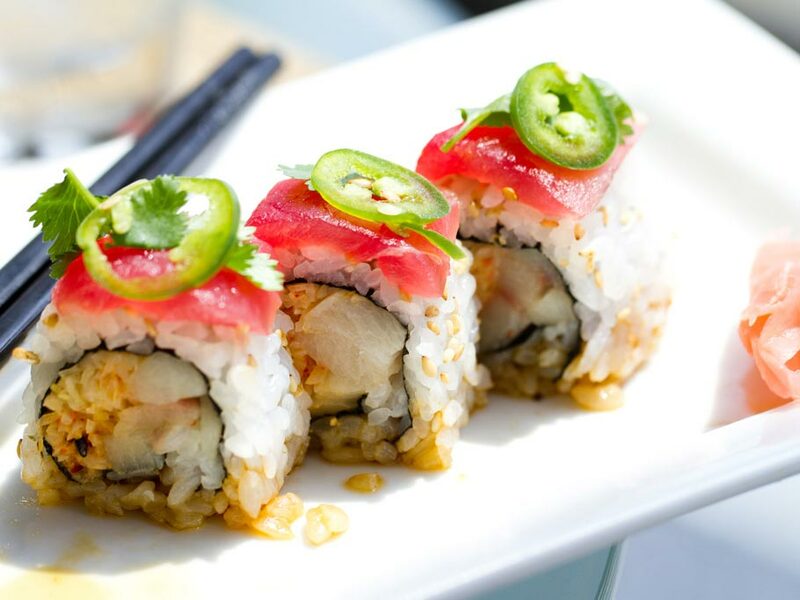 Ginger Sushi Lounge delivers you a classy way to start a wedding dinner and the finest taste to match your favorite cocktail at your own private party. You may enjoy Action Sushi at the location of your preference or you may enjoy our exclusive services at our Privately Owned Beach or On Board on one of our Catamarans while experiencing an amazing excursion in the Caldera visiting the volcano and the hot springs. Firostefani is one of the most traditional neighborhoods of the island. 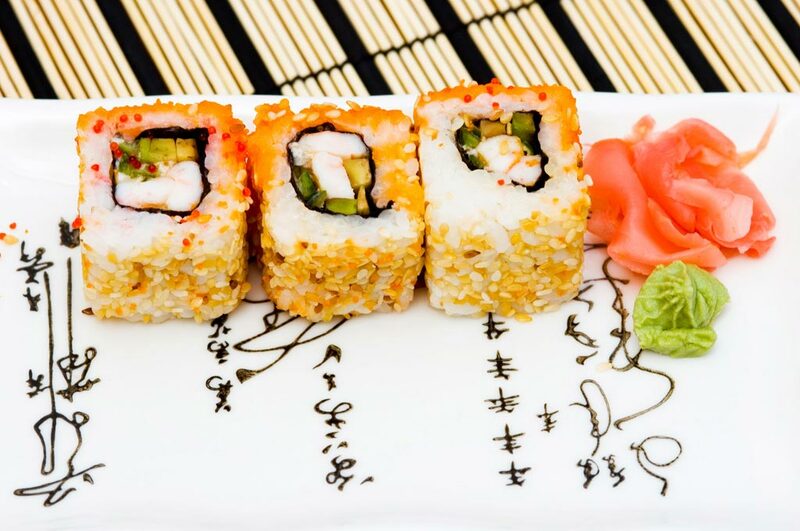 Ginger sushi lounge is between Fira, the capital, and Imerovigli on the most famous footpath, walking distance from both of these areas. The main square of Firostefani is 15 minutes ride from the airport or the port and has a spacious public parking. The blue dome church of Saint Gerasimos is standing there overlooking the caldera decorating the view of Ginger Sushi Lounge. Please feel free to contact us for any further directions and information. Is your palate craving for something different tonight? Perhaps something a little bit more exotic? 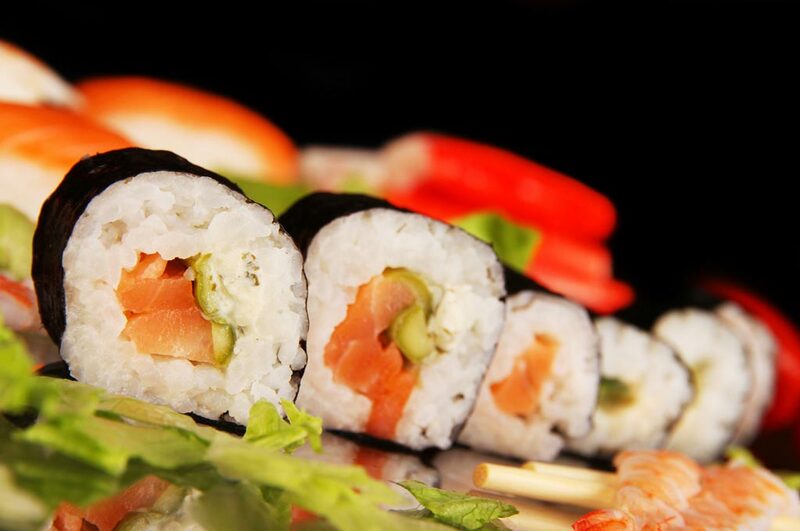 Look no further, because you have just found the mouth-watering best in traditional Japanese Cuisine, here at Ginger Sushi Lounge in Santorini.